The best USA beaches are characterized by soft white sand, dunes, and many activities in the communities adjoining the beaches. The Hampton's, New York - Popular with celebrities and well heeled summer vacationers. 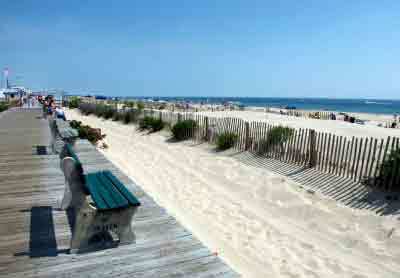 The unspoiled shoreline begins around West Hampton and runs east to Amagansett. Facing south on the Atlantic Ocean, they are a series of beautiful, un crowded public beaches with windswept dunes and grasses. Considered to be one of the world's whitest beaches. 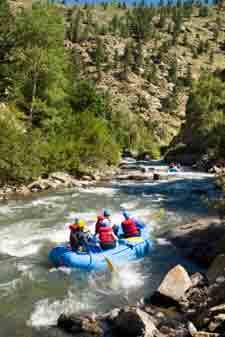 Open year-round, the park is rich in natural resources. There are sparkling blue waters, magnificent snowy-white beaches, fertile coastal marshes, and beautiful winding nature trails. More than 80 percent of the park is submerged lands teeming with marine life. Marshes collect fresh rainwater and support diverse communities of plants and animals. Live oak forests are home to resident and migrating bird populations. It is also home to Fort Pickens, one of only four forts in the South that were never occupied by Confederate forces during the Civil War. The Seashore is sunny and warm most of the year. June through September are the most humid months and afternoon thunderstorms are common. Kiawah Island, South Carolina - Located 21 miles south of historic Charleston, SC, it has over 10 miles of pristine beaches and dunes. The warmer weather maintains a comfortable water temperature from April through October. This is an eco-sensitive private residential and resort community with 10,000 acres of maritime forest, lush marshes, rolling sand dunes, lagoon, and rivers. Nantucket Island, Massachusetts - The waters are cool and relatively calm for un crowded sunbathing and castle building. Quidnet Beach offers a great view of Sankaty Head Lighthouse. Madaket Beach is known for its rough surf gorgeous sunsets. South Padre Island, Texas - Located along the south Texas coasts warm Gulf waters, there are 70 miles of beautiful gently sloping sandy beaches with bright shells and driftwood. Non college students and families are advised to avoid the crush of college spring breakers. While the hotel beaches can get crowded, the public beaches off the right of the Causeway usually retain their family atmosphere even in the middle of spring break. This 54 room Hotel with swimming pool, fitness center and a tennis court on the property is close to main street and the farmers market in Amagansett. 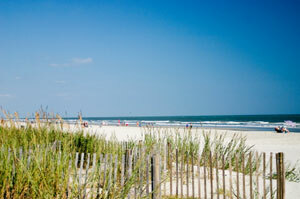 They also provide beach passes to most of the area's beaches. This 255 unit beach front resort is an upscale property with a PGA championship golf course, tennis courts, swimming pool, fitness center, and more. This 64 unit upscale property located on the water, and a short walk into town offers cottage style accommodations. This 100 unit hotel on the beach is a notch above the other motels in this Jersey Shore beach community that features fifties "Doo Wop" style family motels.